Over the past few years, CSPA has provided funding to assist with the costs of providing skills development in various disciplines. 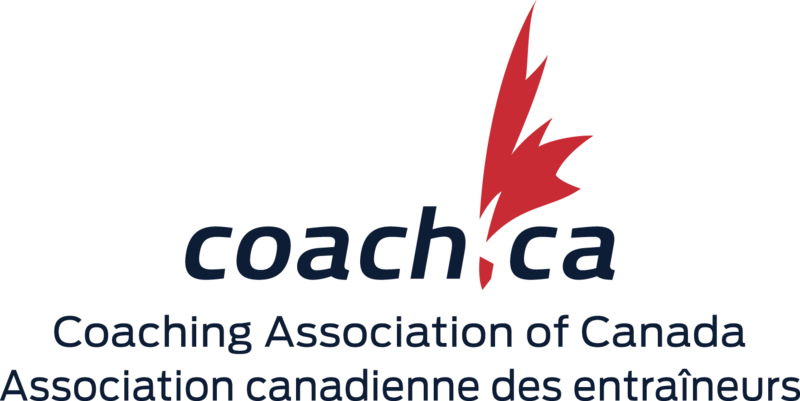 The Long Term Athlete Development (LTAD) committee will, in collaboration with CSPA Registered Participants and Members, support opportunities for skill development camps, seminars and workshops which promote and develop skills related to the competitive disciplines in keeping with Flight Plan, Stages 4 through 6. To promote the competitive disciplines* to CSPA Registered Participants and develop skills which lead to successful competition and increase safe participation in the sport. To provide competition opportunities for CSPA Registered Participants as an introduction to competition and a means to identify potential National Team Members. To provide opportunities for Competition Development coaches and officials to further develop their skills and progress to the next level of certification. * The competitive disciplines are: 4-way/8-way Formation Skydiving/4-way Vertical Formation Skydiving; Canopy Piloting; Canopy Formation; Artistic Events; Accuracy Landing; and Wingsuit Flying. Relation of the goals to competitive skill development of skydivers and skill development of those aspiring to be a member of the national team (current National Team members are not eligible for funding other than as coaches for an event/skills camp). CSPA qualifications (i.e. CoP’s, ratings, certifications or endorsements) of organizers/coaches/applicants. Equivalent qualifications (i.e. USPA or IBA licenses or ratings) will be considered as long as all CSPA rules and regulations are met. Funding to benefit as many skydivers as possible versus individual skydivers plus provision of opportunities across Canada. Items 1 through 3, for coaches, organizers, or videographers. The payment of any allocated funds will only be paid to a CSPA Registered Participant or Member in good standing, upon completion of the event or initiative, except where CSPA has received the conditional arrangements with the individual or group in question. Please ensure that your application contains complete details as the decisions regarding funding approval are based on the information provided at the time of application. All decisions regarding approved initiatives are final. The committee reserves the right to refuse or retract funding at any time if it is determined that an event has not complied with CSPA’s rules and regulations, or if the event or initiative details have been misrepresented. If changes are made after the time of application that could affect the event’s eligibility for funding, the committee must be notified in writing as soon as possible after the change is known. The deadline for applications is April 12, 2019. All application requests will go to the committee for approval and applicants will be notified (when possible) by May 1st.